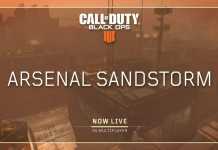 It looks like that Treyarch is gearing up for the massive update. 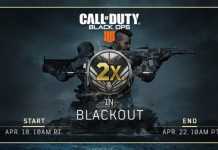 Yesterday they dropped the first teaser of February 19th update with a focus on new additions to the Call Of Duty Black Ops 4 Blackout map. 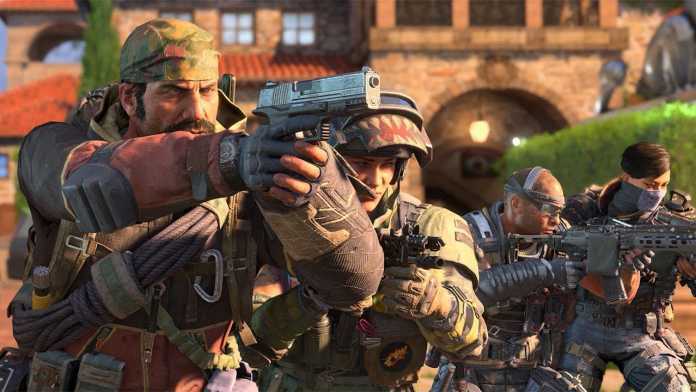 Now, they have turned their sights on new Call Of Duty Black Ops 4 Multiplayer map with a new teaser. 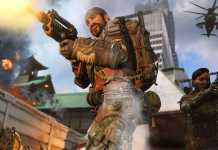 The seven-second video posted on Twitter shows off the new Multiplayer map. It will take place outside the LAPD headquarters. According to the previous leaks discovered on February 1, the new Call Of Duty Black Ops 4 Multiplayer map will be called Station. It will come along with a second map on the same release date.